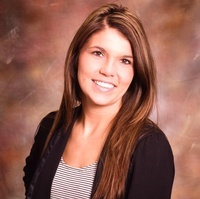 My name is Kerry Butzke and I have been proudly representing Aflac in our community since 2011. I specialize in educating employers on how to attract and retain quality employees, improve morale, and dramatically improve their benefits package through Aflac. Aflac benefits pay cash to individuals and families when they need it most. Medical insurance is great to have, but simply doesn’t cover everything, leaving employees vulnerable to significant out-of-pocket costs. Whether it’s high deductibles and co-pays, living expenses, groceries, or utility bills, people are responsible for ALL of these costs, sick or injured, and most major medical insurance policies cover NONE of these every day bills. 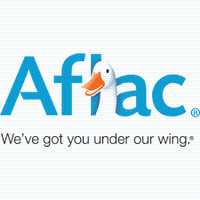 THE BEST PART, it doesn't cost you one penny to offer Aflac to your employees and allow them to protect themselves and their families when they need it most.